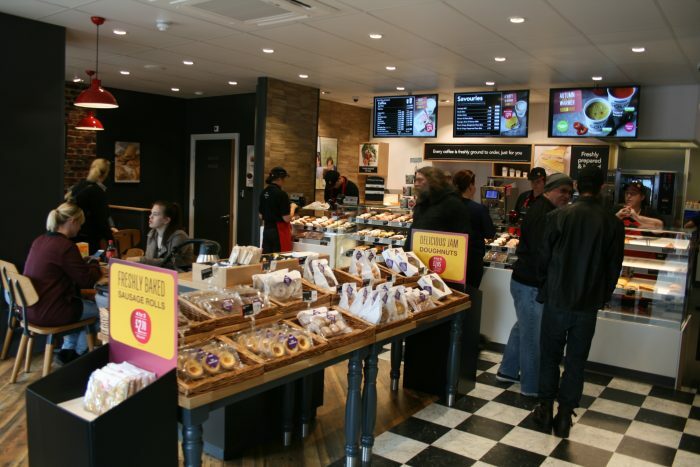 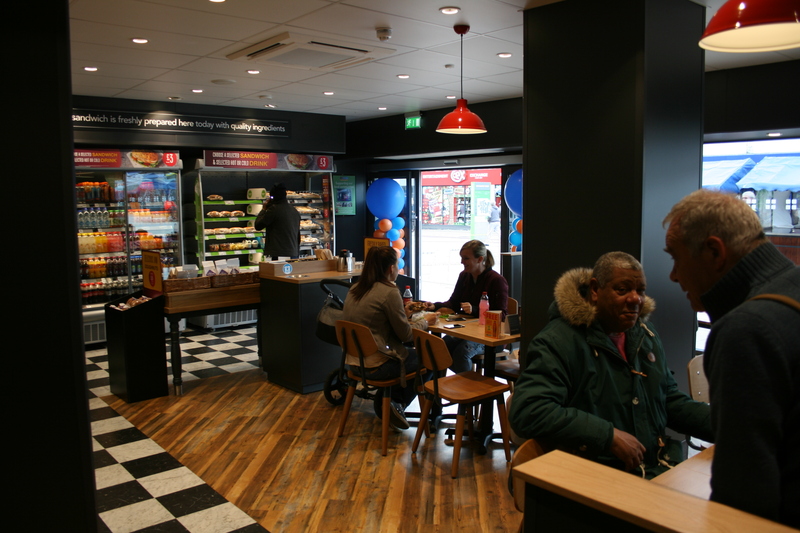 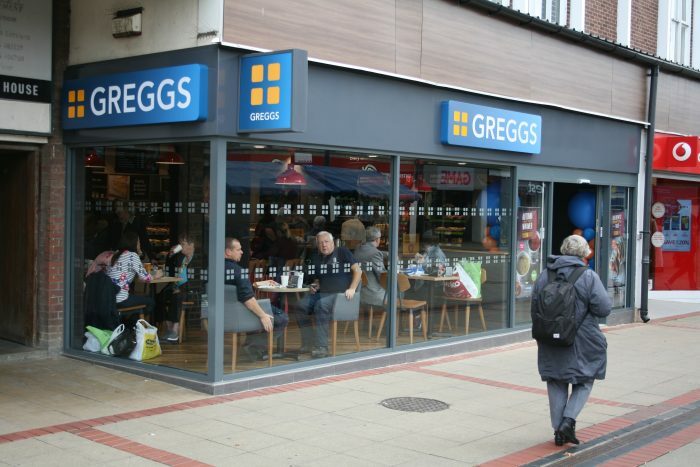 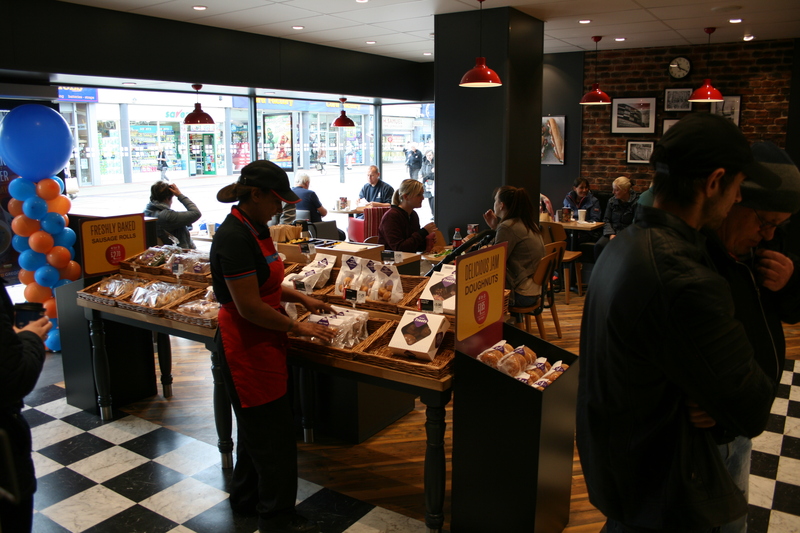 We are delighted to announce the opening of our new supersized Greggs in Corpoation Street, Corby! 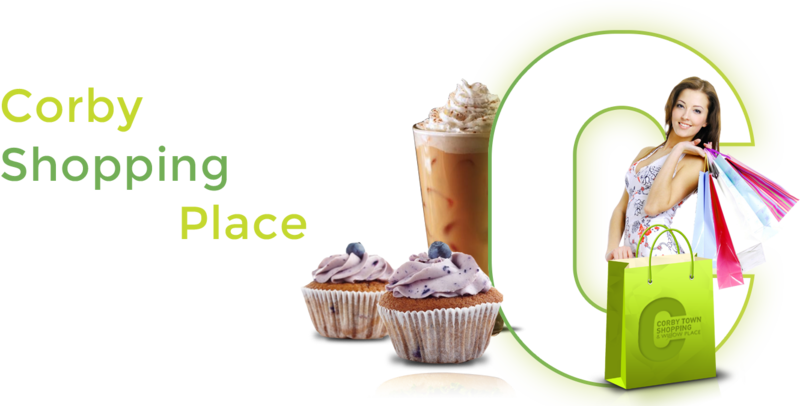 Now offering an enhanced range of hot and cold foods, bakery items and drinks to eat in or take away. The stunning new store is a couple of doors away from the original unit and offers indoor seating and soon, an outdoor seating area will be in place.